The oldest society in Ellisbridge area, on the western side of the river, was Pritamnagar Society. Wealthy people of Ahmedabad covered Shahibaug Area. The bungalow of Sir Chinubhai Baronet is unique. Because the construction has mixed Gothic style, the bungalow looks like a palace. At present, the bungalow is saved from being destroyed. It is surrounded by Shilalekh apartments. 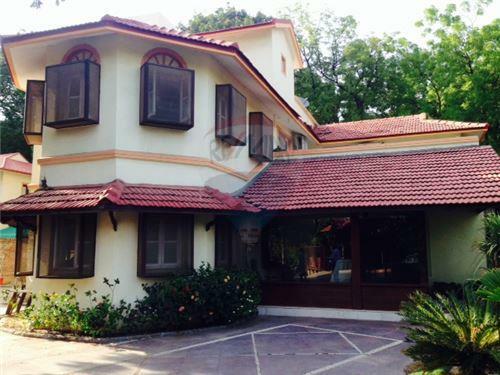 The bungalow of Sheth Ambalal Sarabhai is called ‘Retreat’. Its design was prepared by a Bengali architect, Surendranath. 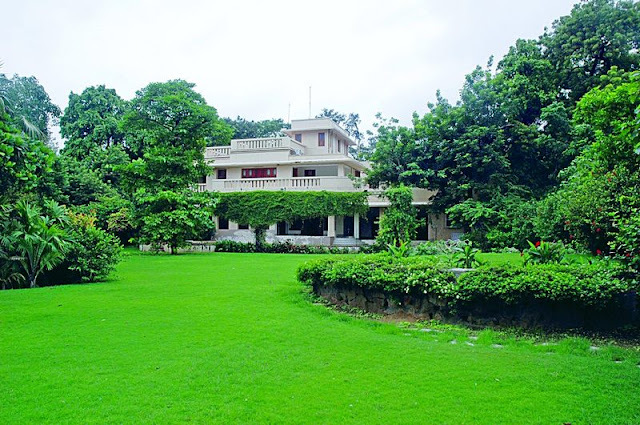 The bungalow of Sheth Mangaldas Girdhardas Parekh has European style. At present, there is a hotel and restaurant in the bungalow. The design of Amit Ambalal’s residence and Dave House was made by a French architect Bernard Kohan. The design of Manorama Sarabhai House (1955) and Shodhan House (1956) was made by Le Corbusier. 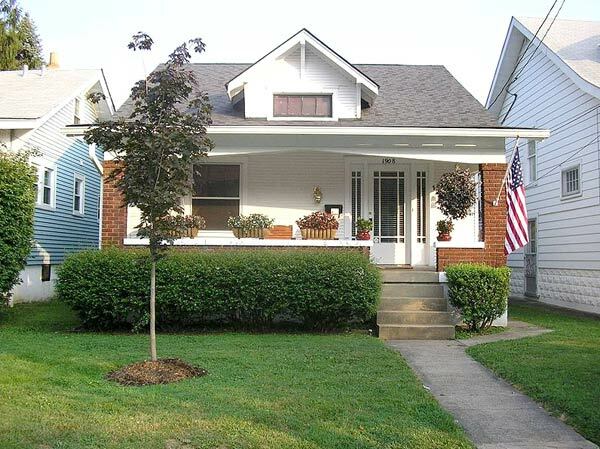 Both these bungalows are well known for their unique architecture. Claude Bartley made the architectural design of Shalimar Lalbhai House 70 years ago. Charles Correa designed the bungalows of Dilip Parikh and Ramakrishna Harivallabh. The architects of the city, Balkrishna Doshi, Hasmukh Patel and Leo Parera designed the architectural structures of residential houses. These structures are novel and unique in their own way. Achyut Kanvinde prepared the design of Harivallabhdas House (1964) and Leo Parrera prepared the design of Avani Shah’s House. 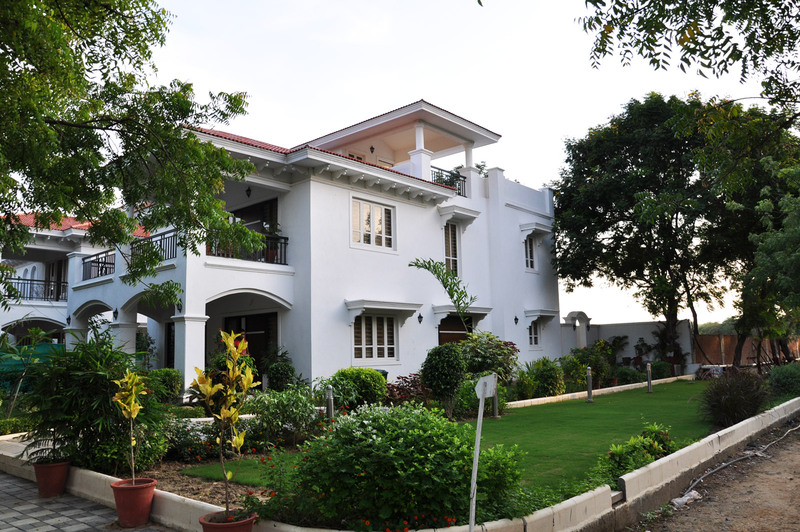 Contemporary Bungalow with heritage charm of Mohit Shah designed by C. Naren. The bungalows of the wealthy people on C.G.Road are remarkable. When C.G. Road became commercial zone, all these bungalows were demolished one after the another and now a grand commercial complex has come into existence. These days the rich people have a craze to make farm houses. We can see numerous farm houses around Ahmedabad.